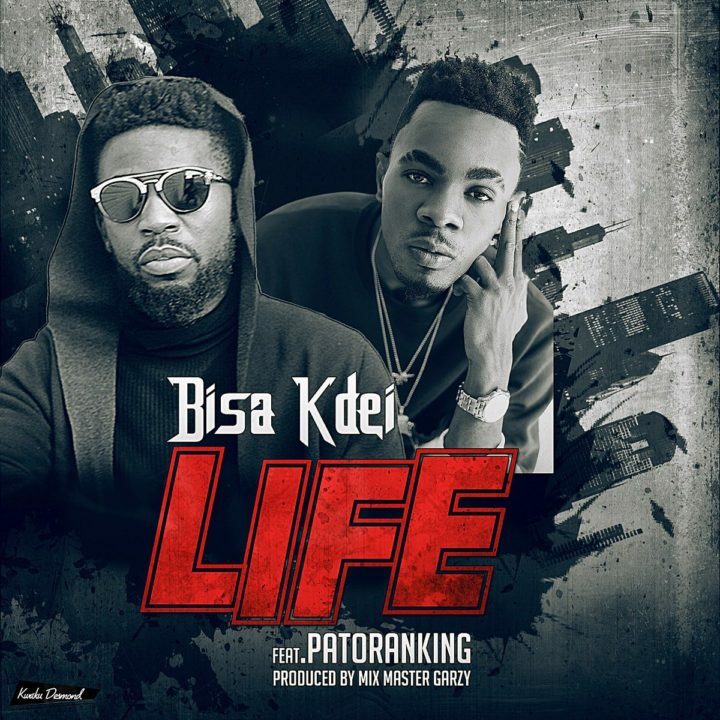 Ghana’s high life artiste of the year, Bisa K’dei and VP record act, Patoranking on this first ever High Life-Dancehall collaboration. reason to keep pushing hard in life, despite the challenges we face. This was Produced by the young talented Record Producer Mix Masta Garzy.